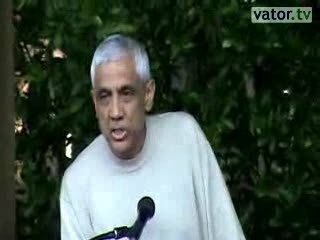 Vinod Khosla, Silicon Valley VC and entrepreneur luminary, once said "Vision is bumbling around." And, I add, vision is also the art of taking someone's idea and making it better. We see that tons! Renaud Laplanche, founder and CEO of Lending Club, gave everyone a similar reality check during his Vator Splash keynote, the talks where founders and leading executives share their lessons learned about starting and scaling their companies. 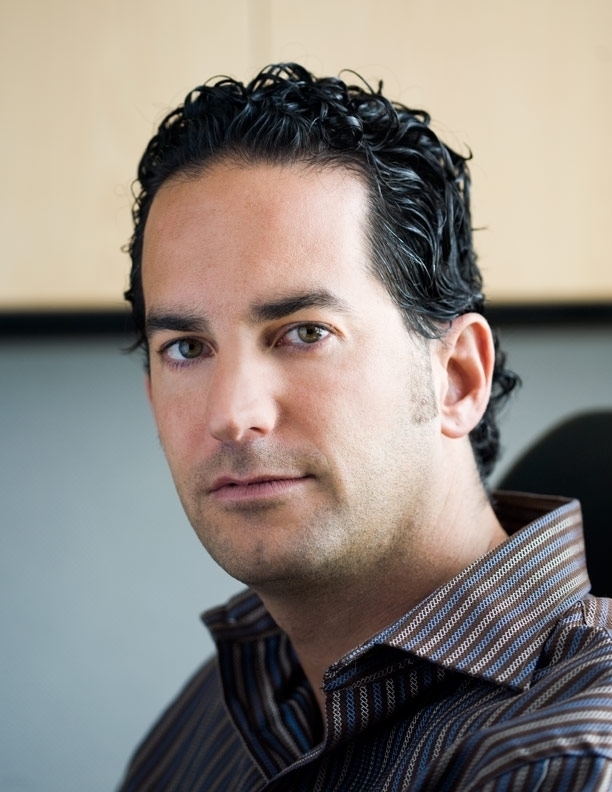 “You don’t always want to be innovative,” said Laplanche. 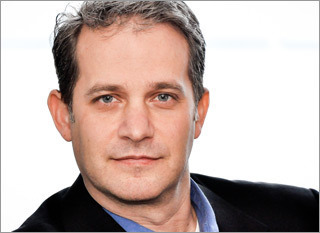 “If you’re going in for surgery, you don’t want your surgeon to get innovative... 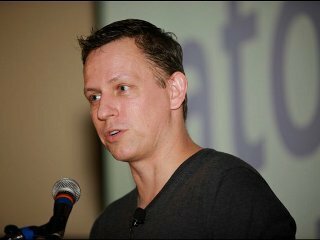 Very often, innovation is not an idea from scratch. It’s sometimes just recombining things that have existed before in different formats and making it better. In 1995, Inktomi was the way you searched the Web before Google came along. Apple didn’t invent the MP3 player." 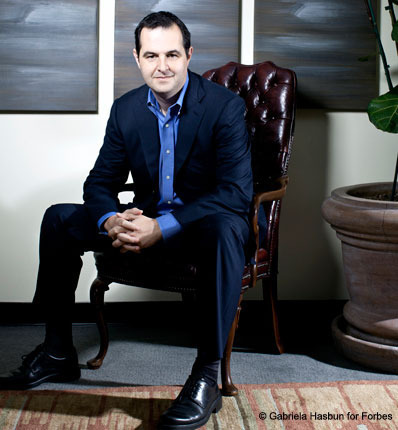 Watch the video for Laplanche's full keynote. 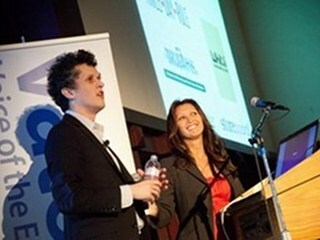 Rebecca Lynn, Partner at Morgenthaler Ventures, made the keynote introduction. 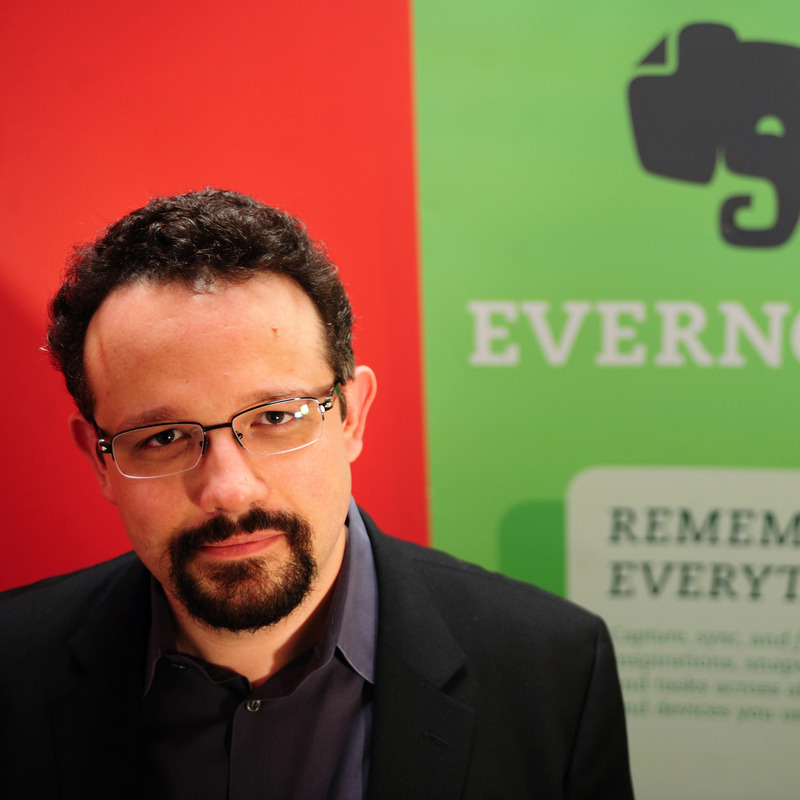 Also see Phil Libin, CEO and founder of Evernote, who gave a Splash Keynote on the same night. Startup timing: From impossible to just really hard.